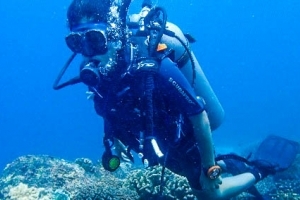 What better way to spend the summer holidays than in a multi-adventure Himalayan camp! Trek up mountains and through the forests, camp out in tents and cook your own food on firewood, rappel down cliff sides, and even pedal your way across the Himalayas! 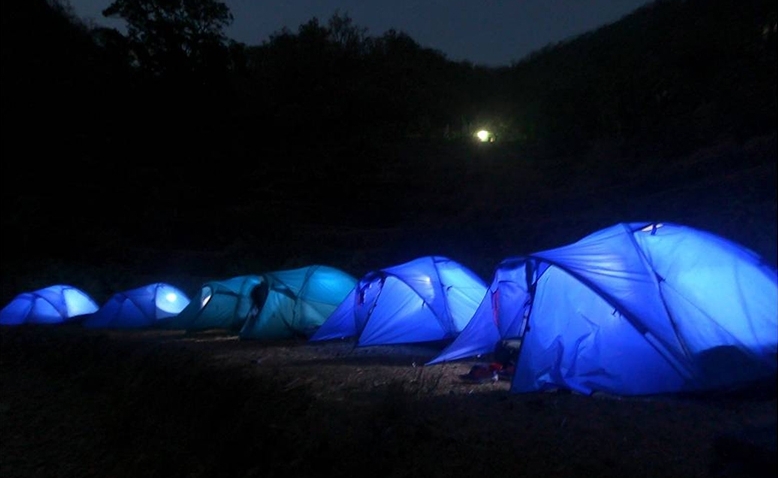 Become an outdoor expert by camping in the wilderness; discover Uttarakhand like never before! Meet Trailblazers team at Dehradun airport by 12pm. Welcome and quick orientation. Drive to the campsite (Approximately 40 Km). Arrive, check in, lunch and freshen up. Orientation, campsite tour, safety drill, camp rules. Session on basics of mountain bike skills including safety briefings followed by a village cycling trail (10km). Evening tea and ice breakers. Dinner and lights out. Wake up call, warm-up and stretching session, breakfast. Today is adventure activities day. 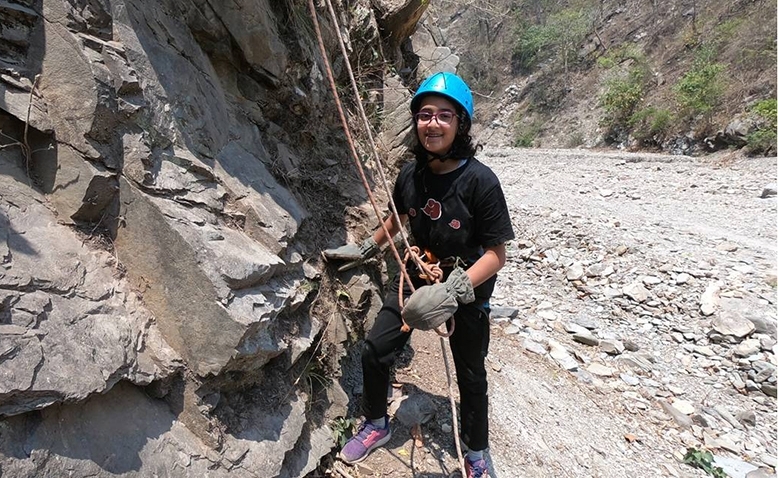 Try your hand at adventure sports of rappelling, jummaring, valley crossing and others. Lunch and rest. Drive to camping base. 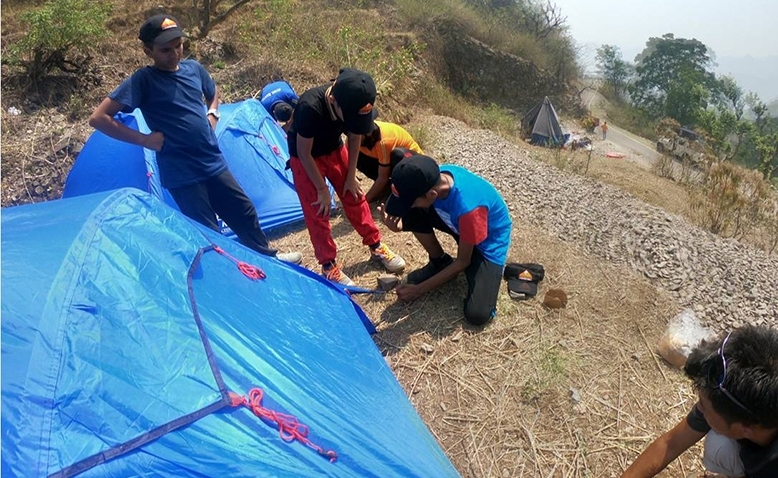 Learn how to pitch your own tents followed by a valley trek (2-3 hours). Evening tea and talk with locals mountaineering experts. Experience an overnight tent stay in the mountains. Get ready for some exciting team challenges – gather firewood, cook your own food with minimum resources and savour the delicious food prepared. Bonfire, camp songs and team games. Unplug, slow down and spend quality time with fellow campers. Wake up call, warm-up and stretching session, breakfast. Pack up tents. Gear up for cycling session 2. Challenge yourself to a 16km cycling trail through the mountains. Return to base camp. Lunch and freshen up, rest. Grab your flashlights and experience the thrill of a night trek starting at 6:30pm (2-3 hours). Reach riverside campsite, where tents have been pitched for the night. Dinner, team games and overnight stay in tents by the river. Wake up call, morning tea in tents, warm-up and stretching session, and pack up tents. Drive to base camp, breakfast and freshen up. 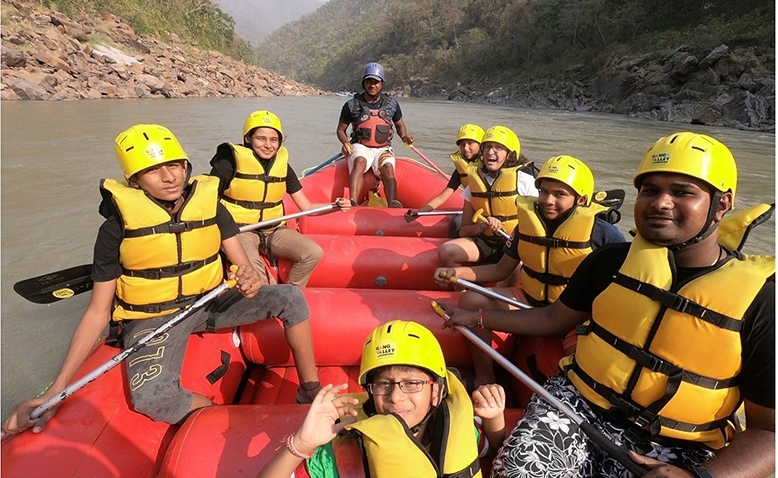 Drive to rafting start point, and get ready for a thrilling 14km white water rafting experience on the Ganges. Evening snack, change into dry clothes and attend the famous Ganga Aarti at Rishikesh. Drive back to base camp, team games, dinner and lights out. *Alternatively, for 14 years and below, children will be doing river crossing, ziplining and tree jummaring. Wake up, pack up and breakfast. Check out and drive to Dehradun airport. 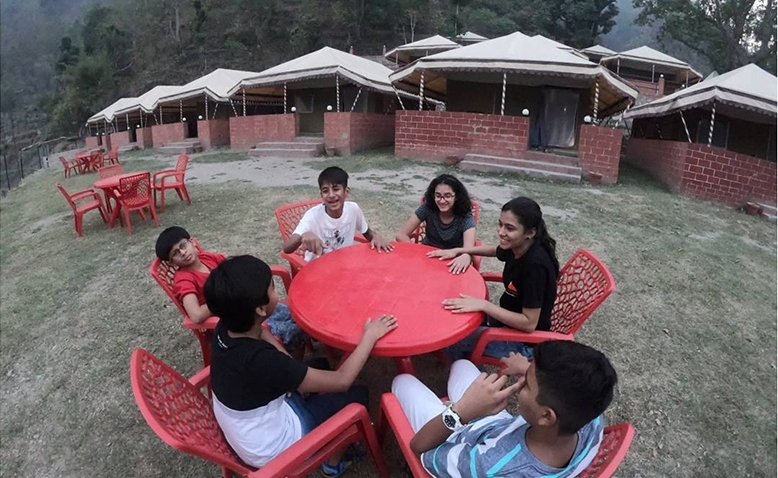 Bid adieu to a wonderful week spent in Uttarakhand and your newly made friends at camp. Get onto your transport back home by 3pm. Ask for Friends and Siblings discounts! Bottled water during journeys, RO filter water at the campsites. Comfortable tempo traveller/Bus for transfers from Dehradun airport and back (Non-ac. AC does not function in the hills). Any extra meals not included in meal plan, aerated drinks, extra bottled water. Shopping, telephone calls, porter services, camera, video charges (if any), tips and gratuities. 30450 All inclusive price. See Package for more details.